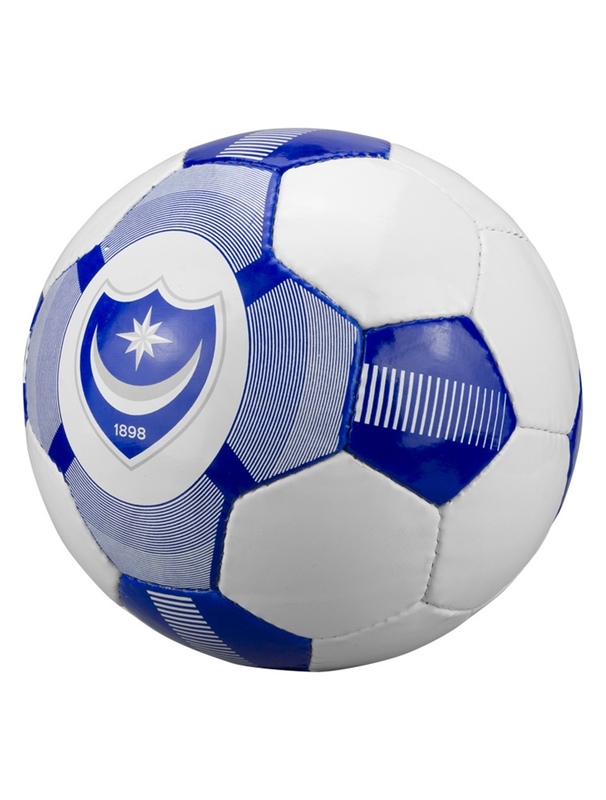 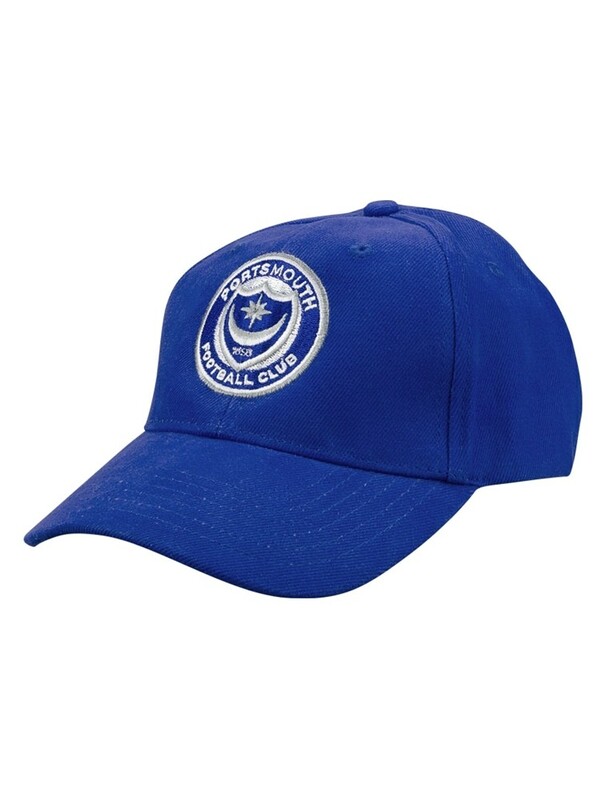 The Portsmouth FC Beach Towel. 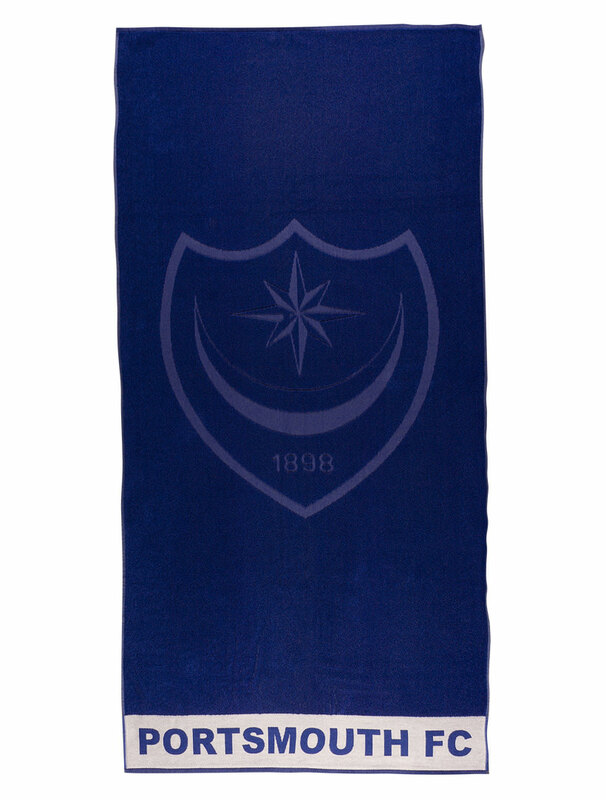 Blue Beach Towel with large tonal club crest design. 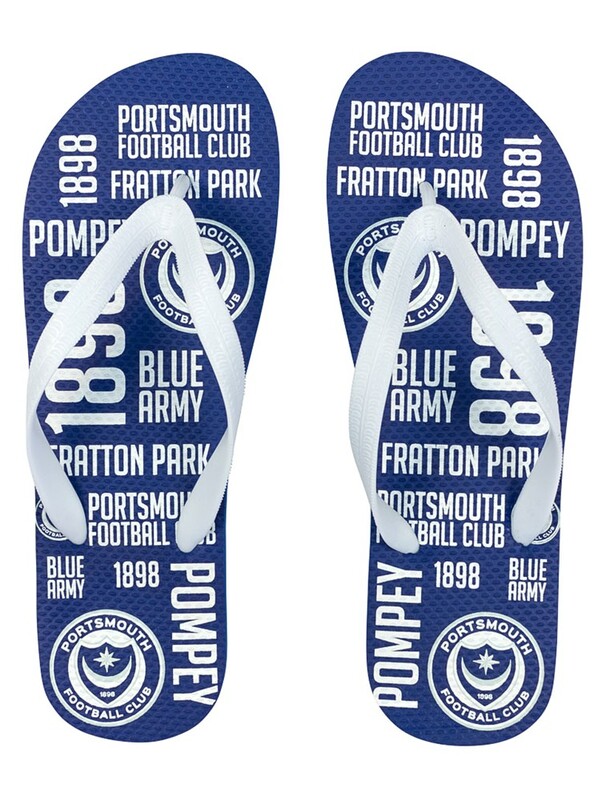 Portsmouth FC text runs along the bottom of the towel.